The BSA has switched over to the new program and we are so excited for what we can expect with these new adventures! Kindergartners work toward the Lion rank. Although participation with an adult partner is required for all Lion awards, recognition items are for the Scouts only. 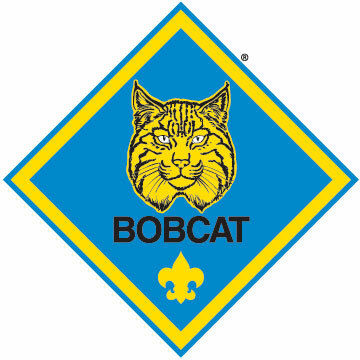 The Bobcat badge is earned prior to most other ranks. 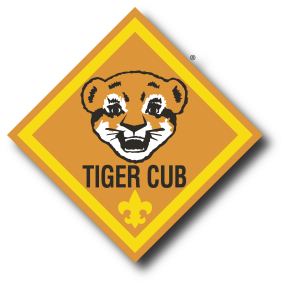 If a child joins Cub Scouting as a Tiger, Wolf, Bear, or Webelos, he must earn the Bobcat badge first before receiving any other award or rank. The rank for scouts who have completed kindergarten (or 7-year-olds). The rank for scouts who have completed first grade (or 8-year-olds). The rank for scouts who have completed second grade (or 9-year-olds). The rank for scouts who have completed third grade (or 10-year-olds). The rank for scouts who have completed fourth grade (or 10-year-olds). 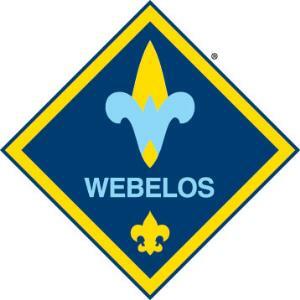 Earned after the completion of the Webelos badge.